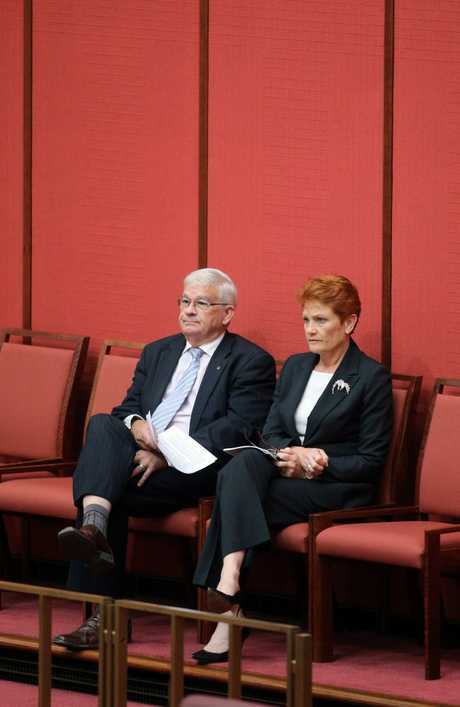 ONE Nation's New South Wales senator Brian Burston has quit the party after a bitter war of words over his position on company tax cuts ended his political relationship with leader Pauline Hanson. 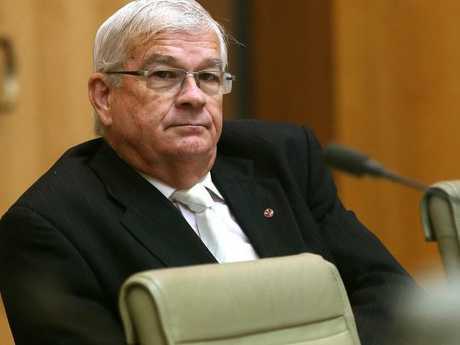 Senator Burston on Thursday confirmed his resignation and plans to serve as an independent, leaving One Nation with just two elected members. But he's also called on his former party colleague Peter Georgiou to "honour the deal" made with the government to pass company tax cuts. The Turnbull government will be working to build its numbers in the upper house to pass the legislation before Parliament's winter break, which begins at the end of this month. "My father taught all us kids that once you shake hands with somebody - that's it," Senator Burston said in a statement. "I was saddened to be asked by Senator Hanson to resign from the party and the Senate for sticking to my word." He said the decision was announced with a heavy heart. 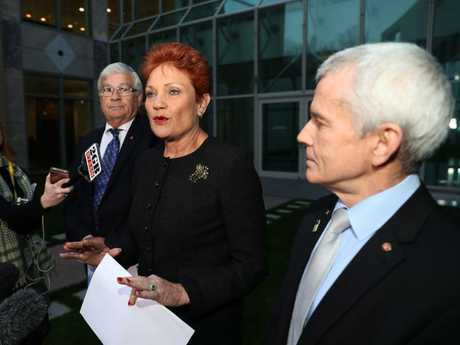 The party "should be called 'Gone Nation' instead of One Nation", he told Fairfax Media, claiming Senator Hanson's decision-making style meant there was no democracy in the party. Prime Minister Malcolm Turnbull said the government would continue to convince crossbenchers to back the tax cuts legislation, whichever party they belonged to. "We treat all senators with the greatest of respect, regardless of their party or their affiliation," Mr Turnbull told reporters in Hobart on Thursday. Liberal Senator Zed Seselja doesn't foresee Senator Burston becoming the latest independent to join the coalition, after Steve Martin and Lucy Gichuhi's earlier defections from their parties. "I just don't think that's on the cards; it's not something I've heard. 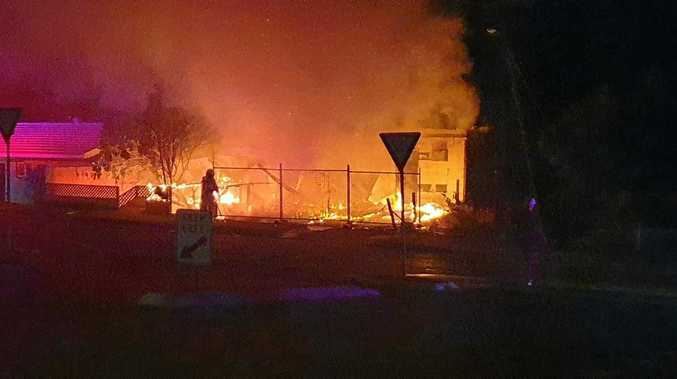 We'll continue to work with him as an independent," Senator Seselja told Sky News.